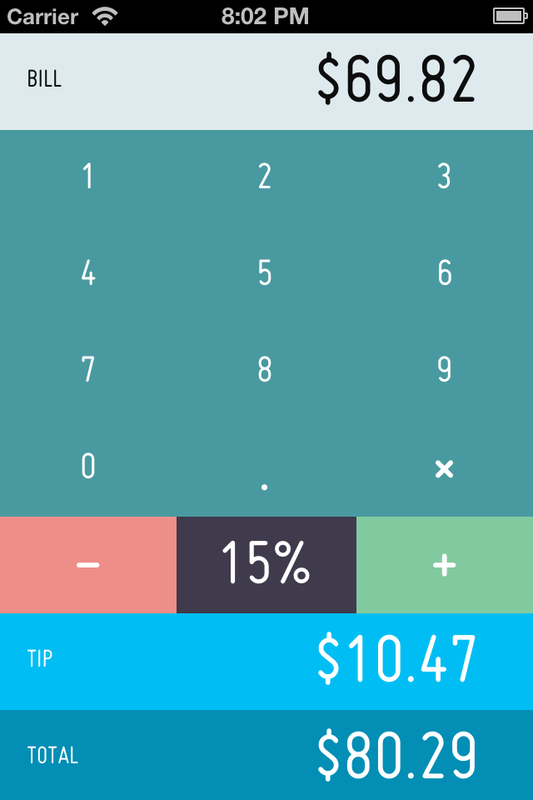 Tip'd could quite possibly be the simplest way to calculate a tip. 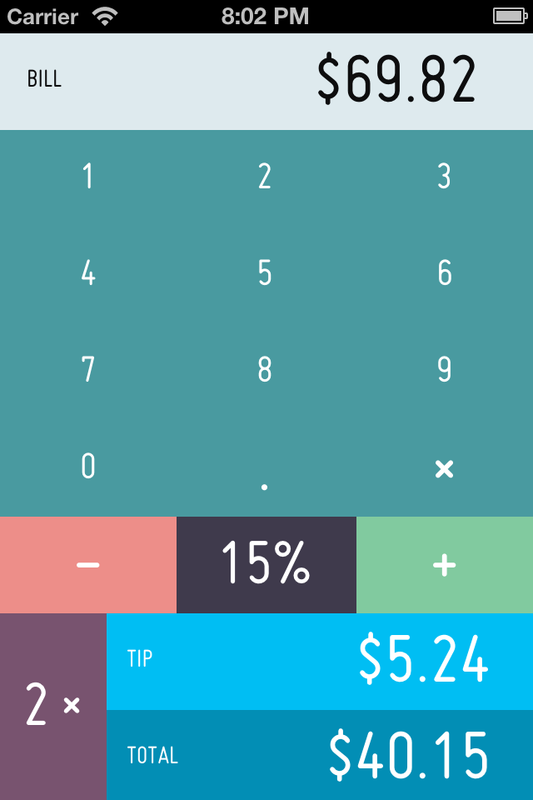 Just tap in your total, adjust the percentage as you see fit, and even swipe to split the bill with compadres. The service industry will love you for it.